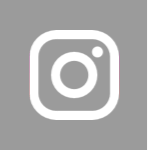 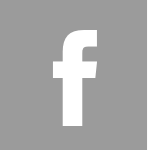 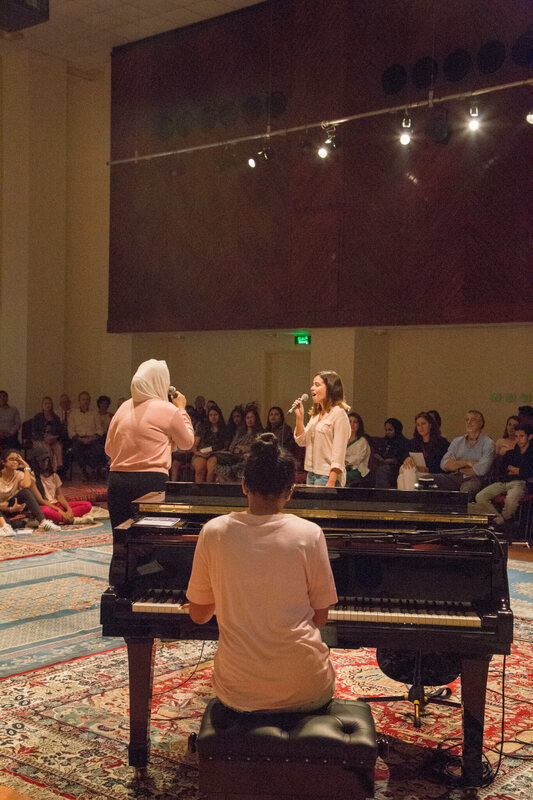 Unplugged XVI was held on Thursday 18 October, 2018 in Isa Town. 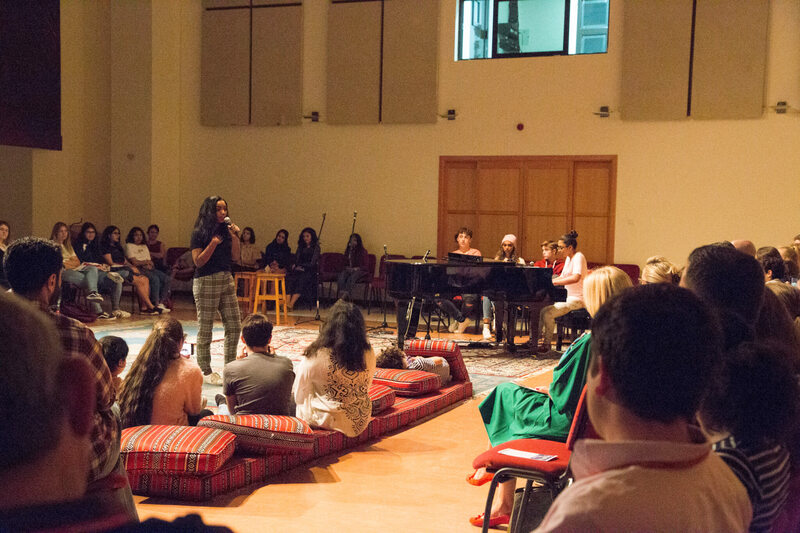 The format of the evening followed previous concerts and performers were able to demonstrate their talents in an intimate and informal setting. 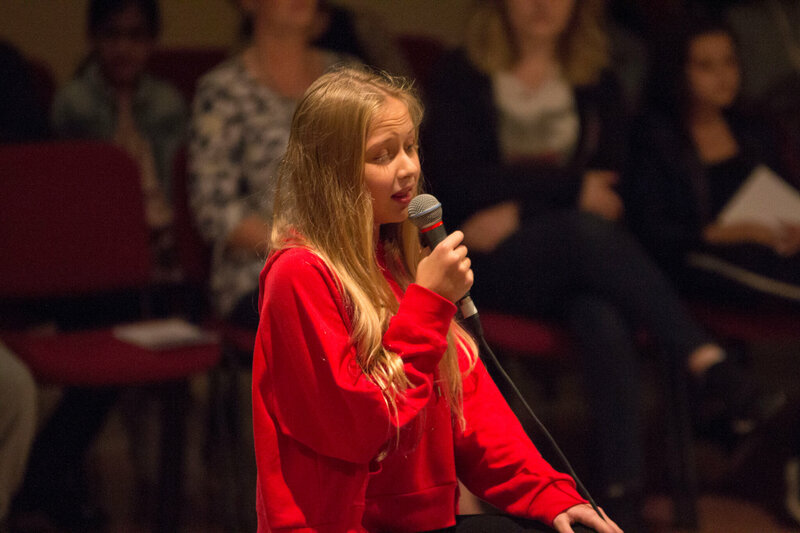 A total of 25 performers took to the stage featuring pupils from Years 8 to 12. 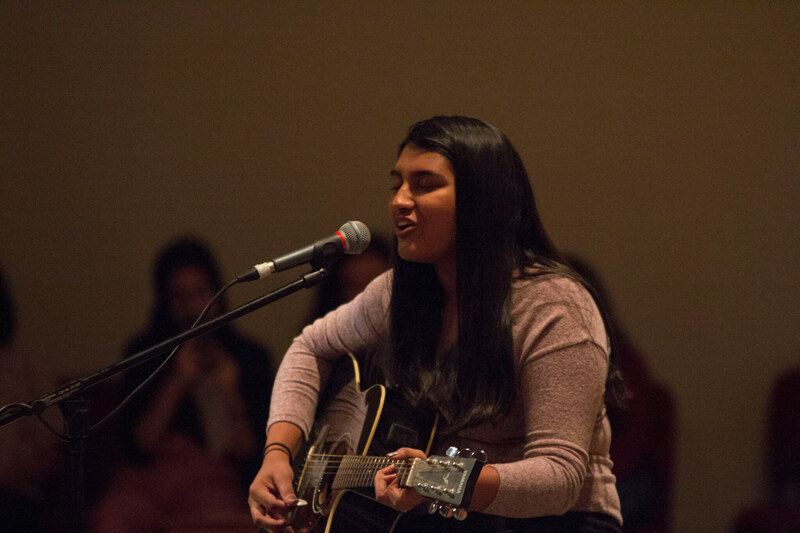 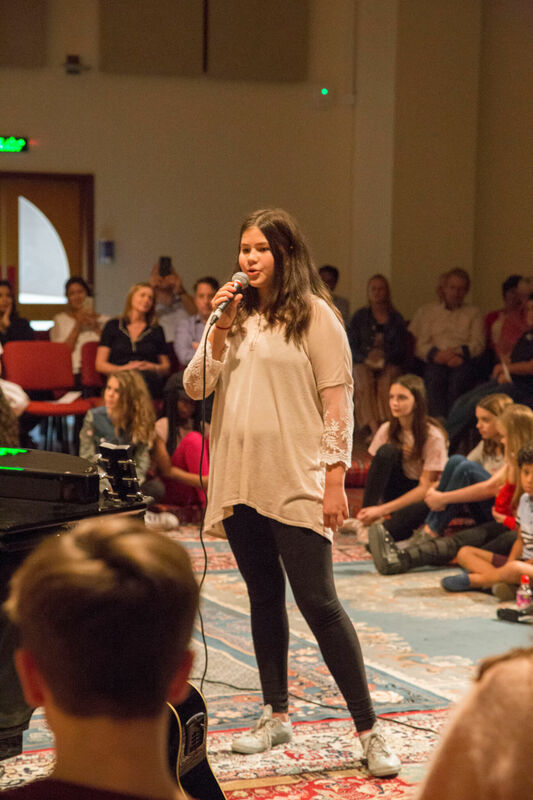 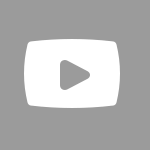 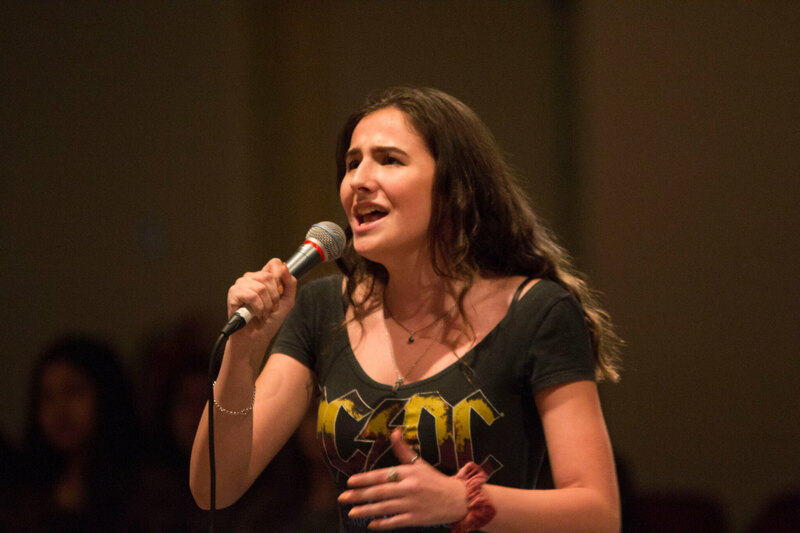 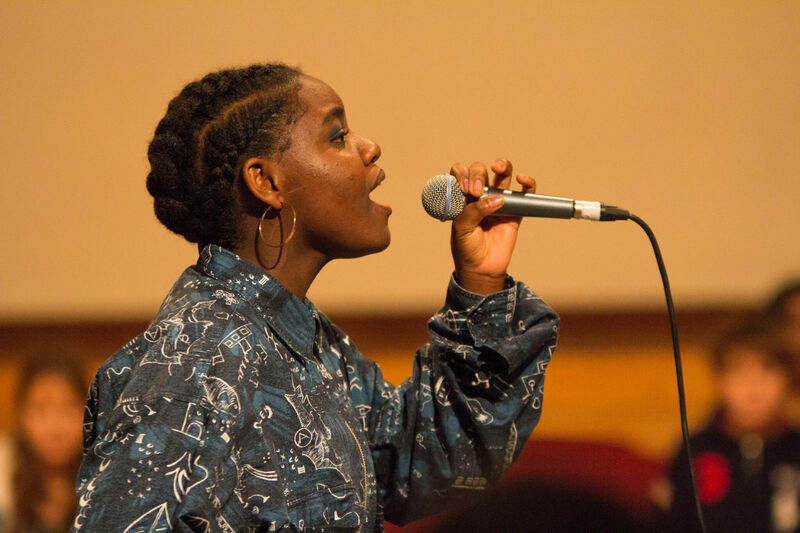 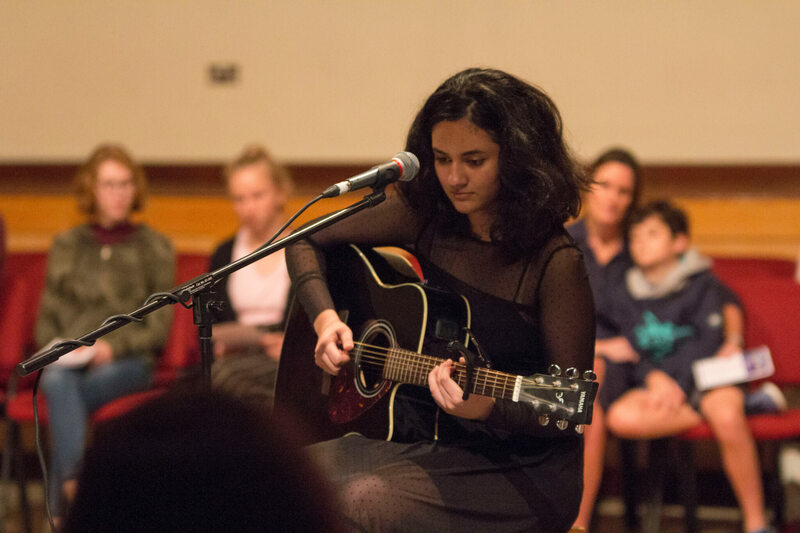 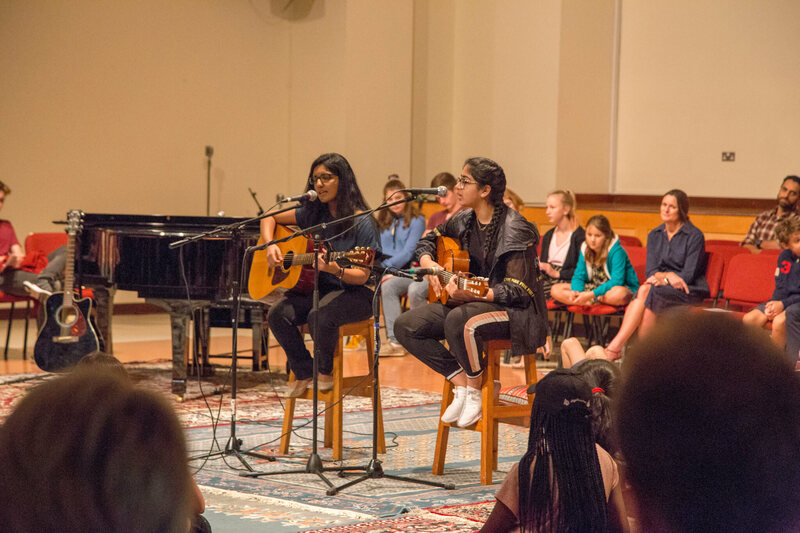 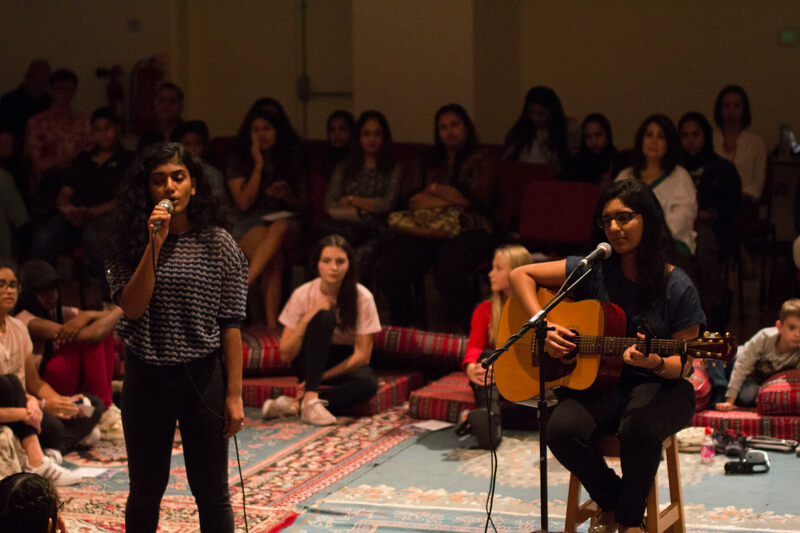 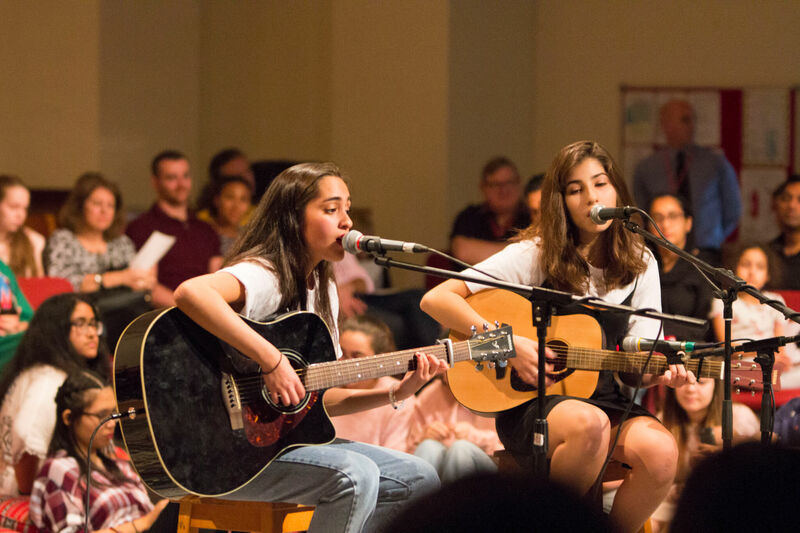 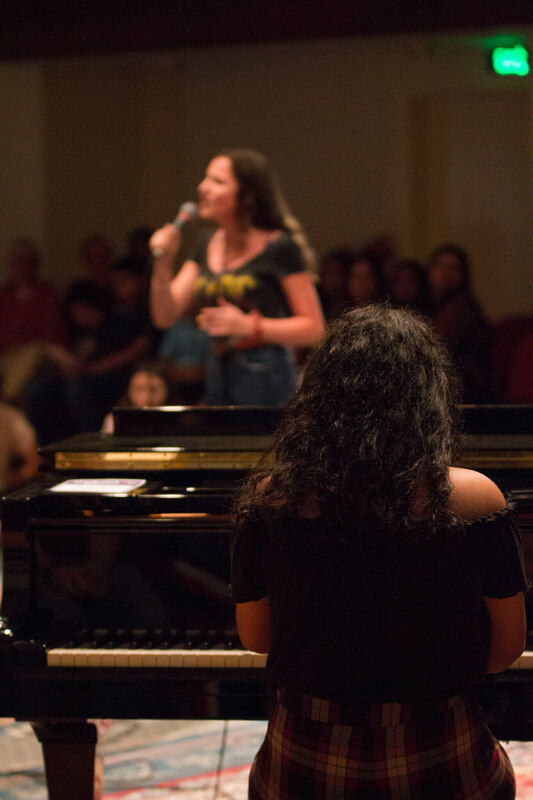 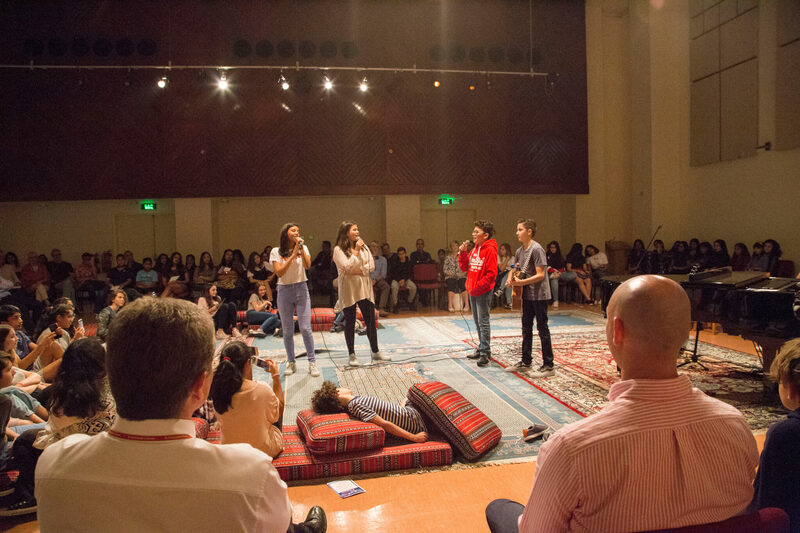 All of the student performers auditioned to perform in the concert, and their performances were assessed with particularly close attention to expression and musical interest, resulting in a variety of diverse and impressive performances on the night. 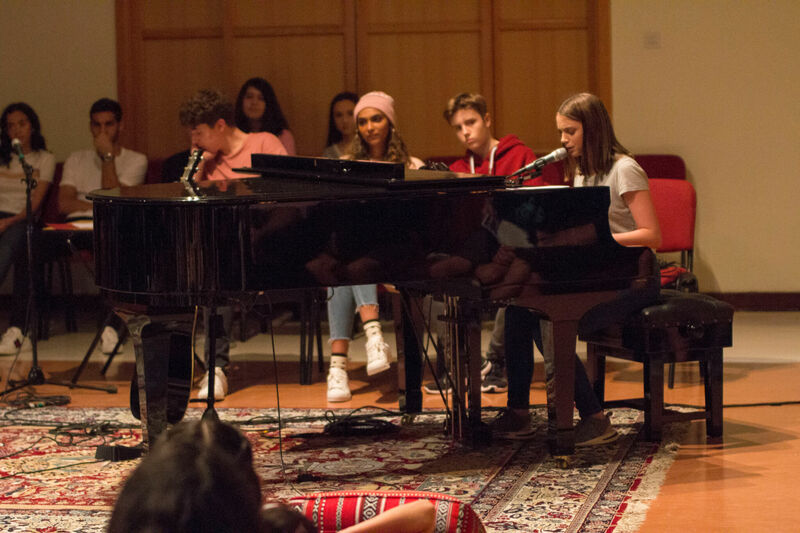 The audience were treated to covers by acts such as James Bay, Alicia Keys and Ariana Grande as well as song original songs. 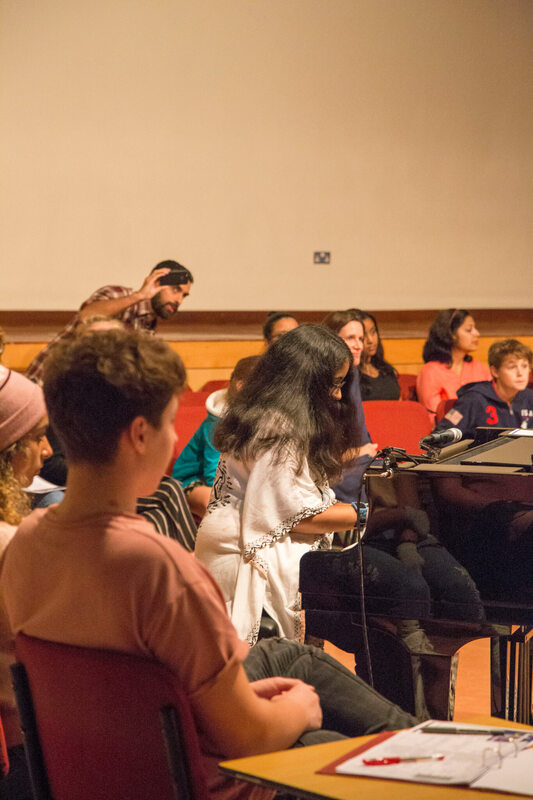 Mr Duff was delighted to have raised a total of BD246 from ticket sales with all proceeds being sent to the Gurase School in East Nepal – a community that the Senior School has been supporting for a number of years now. 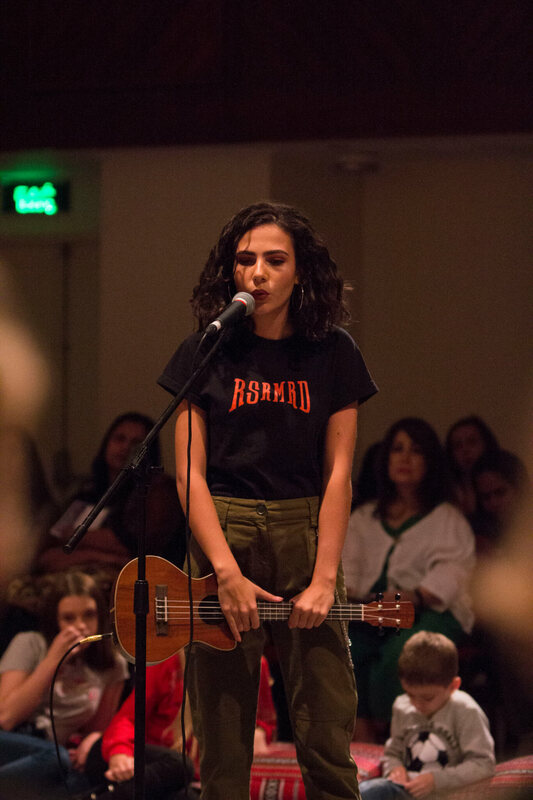 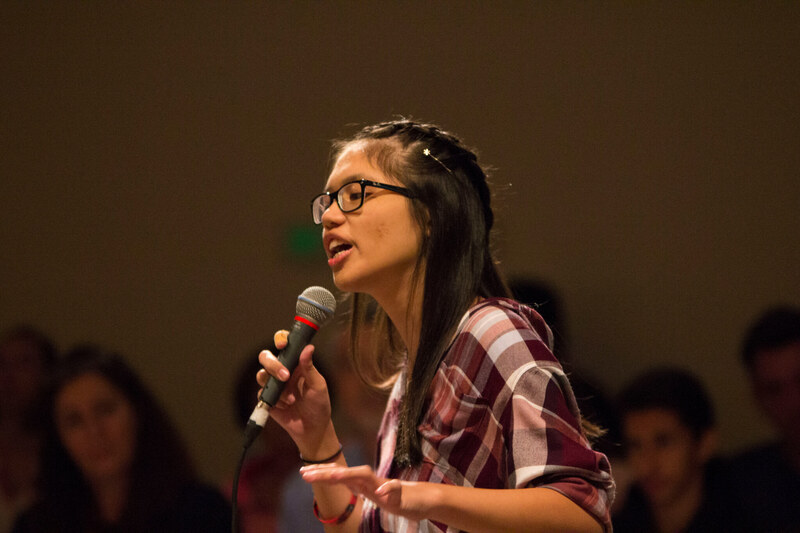 Unplugged is a unique event and a highlight on the school calendar for many. 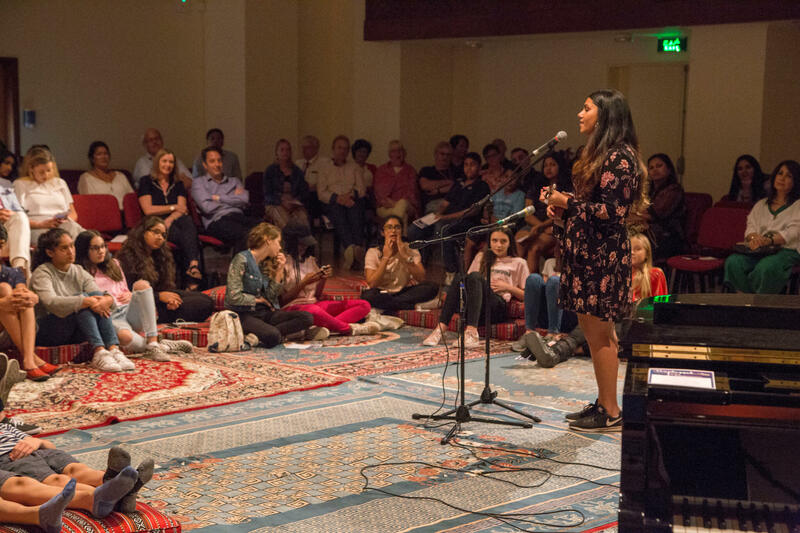 Thanks go to all performers and everyone who contributed behind the scenes for their help and support which added to a fantastic event.